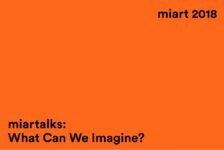 MIARTALKS 2018 : WHAT CAN WE IMAGINE? Brought together under the title What Can We Imagine? 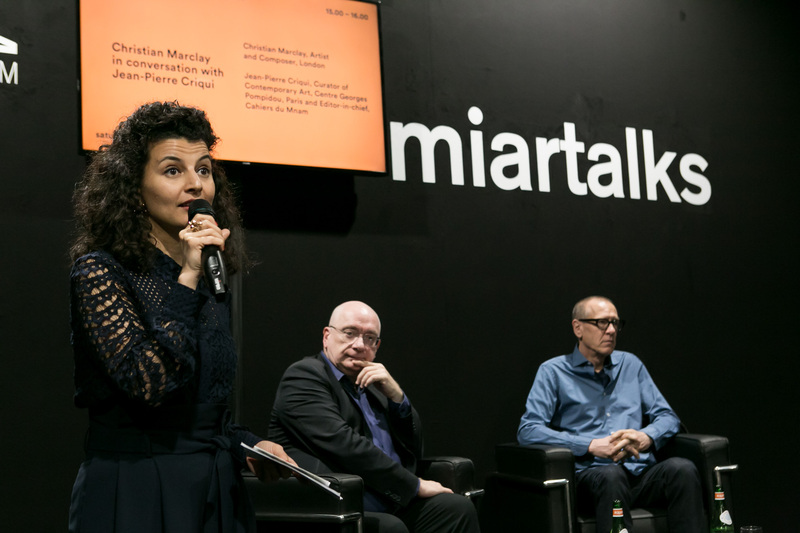 the miartalks 2018 will explore imagination as an essential force that creates and transforms reality, rather than as a form of escape from the present. Together with our speakers, we will explore the individual and collective boundaries of imagination, we will question “where” is it possible to imagine; how art can be a space of social transformation; how imagination can become a daily exercise of emancipation and, finally, what can we imagine for a future that is already here? On the occasion of the Milanese presentation of Sacrilege, the Turner Prize awarded artist Jeremy Deller will explore the participatory dimension of his public interventions, and the value of individual and collective imagination as social forces. Sacrilege is a project promoted by the Fondazione Nicola Trussardi and curated by Massimiliano Gioni. 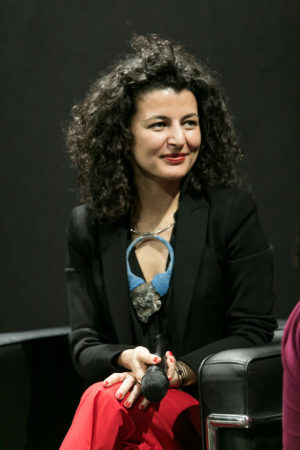 Taking as a starting point the notion of “social imaginary” as conceptualized by philosopher and psychoanalyst Cornelius Castoriadis, this conversation will explore how geographical and cultural alliances inform art institutions today and how they can contribute to the formations of knowledge production. Community-based artistic practices and participatory esthetics are more and more relevant today, in a constantly changing global landscape. 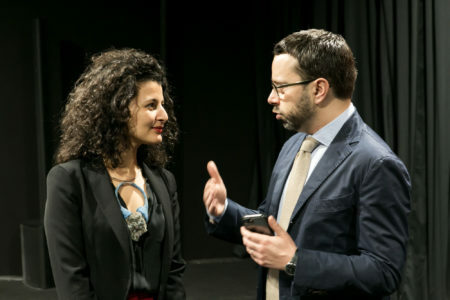 How can we conceive forms of social engagement and political commitment today as integral aspects of an artistic vision? 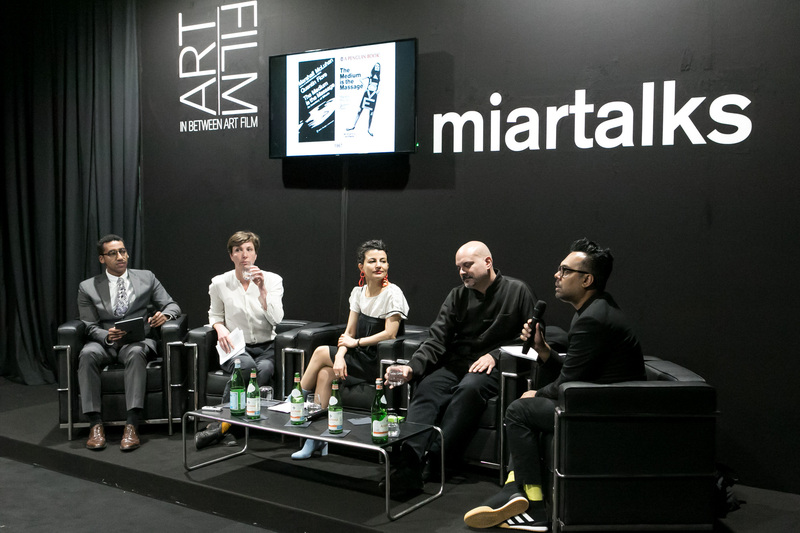 To what extent can an international art event work as a social, economic and political experiment? How should curatorial strategies evolve in order to meet the expectations and desires of local communities, as well as leave a long-lasting legacy in a foreign territory? 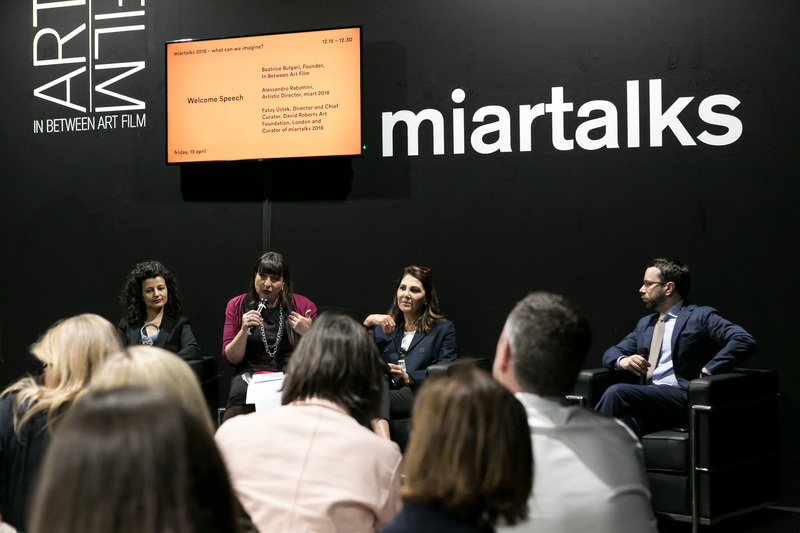 Elaborating on their own experiences of working in Palermo, Manifesta 12 Director and Creative Mediators will discuss the issues arising from the relations between the local and the international, and will explain how these issues have informed the selection of the artists. On the occasion of his special commission Concerto Spaziale for the Furla Series #01 at the Museo del Novecento, artist and composer Christian Marclay will discuss his work and the intersections of music, moving images, memory and imagination. Furla Series #01 is curated by Bruna Roccasalva and Vincenzo de Bellis. How to Imagine New Histories of Italian Art? Post-war Italian art has been the subject of growing interest, both in terms of the international market and institutional surveys. 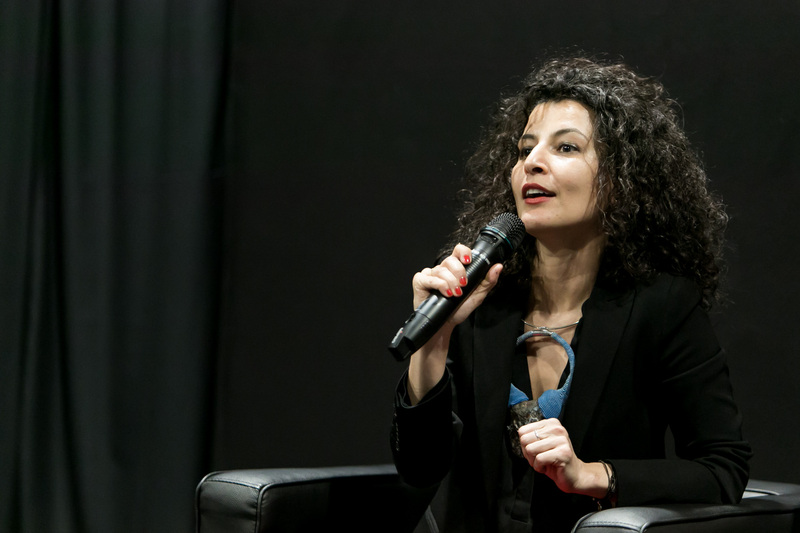 Contemporary Italian artists might yet have even more considerable importance within the circuit of biennials and international exhibitions. 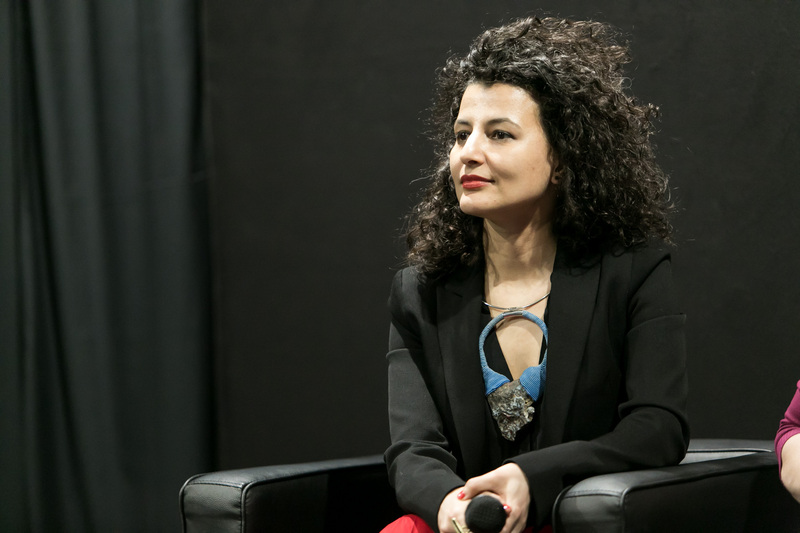 The talk will consider new ways to facilitate a more in-depth understanding of the complex landscape of historical Italian art and to promote younger contemporary generations. 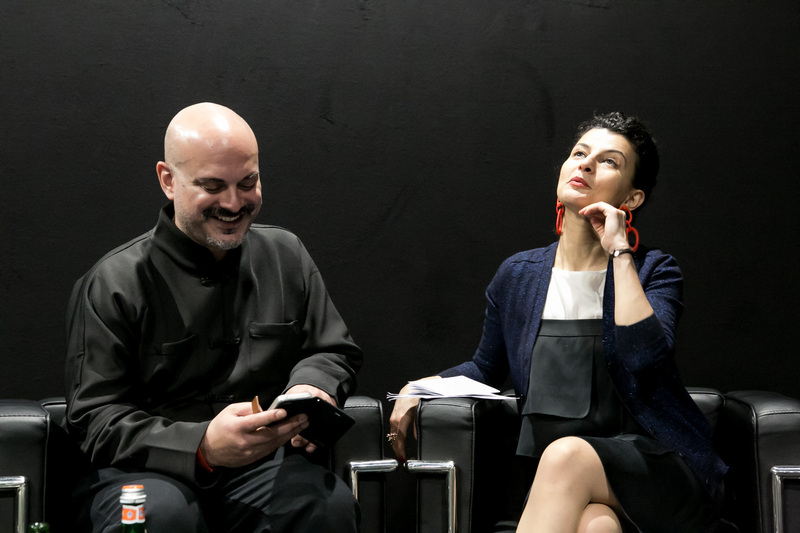 Since the early 1990s, Walid Raad’s multi-media practice has constantly questioned the foundations of Western art history and the nature of its institutions. In this artist’s talk, he will explore the potentialities of new narratives for our current global scenario. In a global market like that for art, the role of the tax system proves to be a decisive factor. The conversation outlines a process, currently undertaken in Italy, for rethinking regulations which, on the one hand provide greater certainty and, on the other, favor exchanging and collecting even in the international scene. Imagination is one the greatest forces available to cultural contexts: the capacity to transform regulated conformity into a colloquial or experimental approach suggests multiple potential realities. 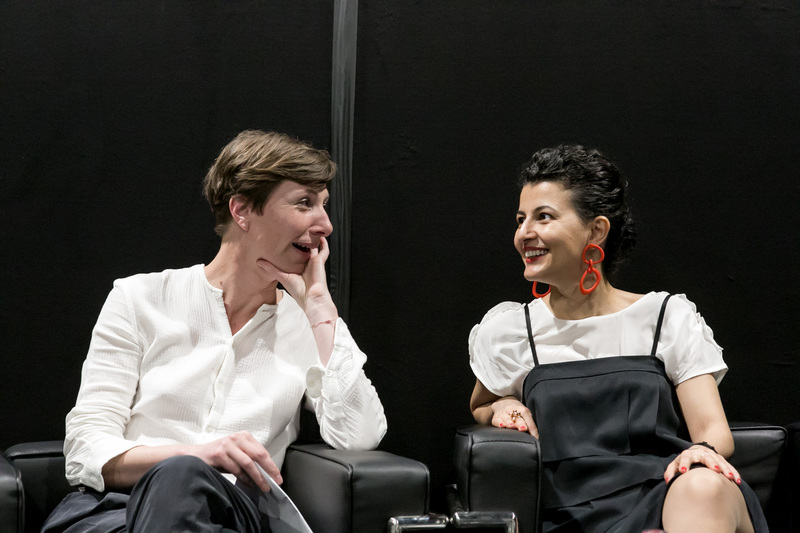 The talk will investigate the boundaries of imagination fostered by the institutional and independent practices of curating, writing and educational formations. Extreme realities are made tangible, intimate and personal through the power of imagination that Teresa Margolles brings to her work. 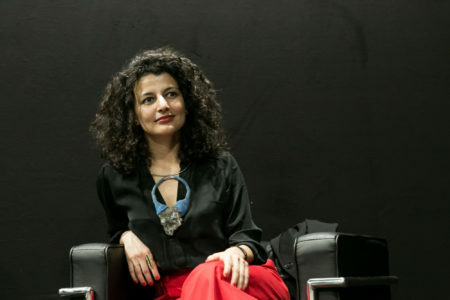 On the occasion of her solo exhibition at the PAC Padiglione d’Arte Contemporanea, the artist will discuss the urgencies and controversies surrounding her practice through a combination of political motivations and personal perspectives. Much of modern life feels broken or in a state of flux. The power and potential for design as an agent for positive change have never been greater. How can we effectively use design to help interrogate our current reality and imagine a better future? 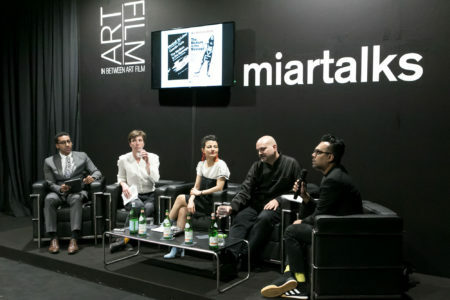 Photo credit : Andrea Rossi, MiArt, 2018, Milano.